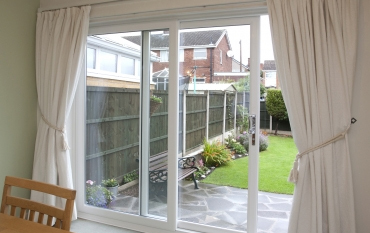 Whether you're looking for a brand new patio door to provide better access to your garden, or you're looking for a replacement door, you'll be amazed at how different the stunning Roundbrand patio range is from the other doors on the market. From the moment you see the Roundbrand door, you'll be struck by ergonomic design, the effortless opening mechanism, the smooth motion and the noiseless glide. Fitted with Liniar's revolutionary multi-wheeled 'air glide' system, the Roundbrand sliding patio door is perfectly balanced as it moves along its track. Like all of Roundbrand doors, the in-line patio doors offer great looks combined superb protection from the elements as well as high levels of security. 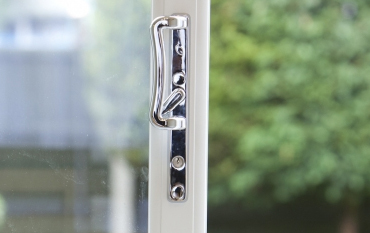 Roundbrand also offer a range of high-quality door furniture to complement the style of the patio door in a choice of gold, chrome or white. 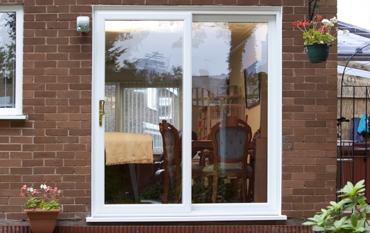 Download Roundbrand Upvc Patio Door Brochure view many styles,colour's and glass designs all made to measure! Roundbrand Patio Doors are available in a wide range of colour options including standard White, Cream, Rosewood, Light-Oak and Irish Oak. 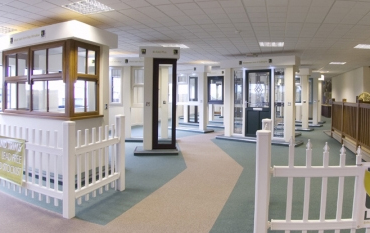 Patio doors are also available in a range of bespoke colours including Grey, Black and Chartwell Green. 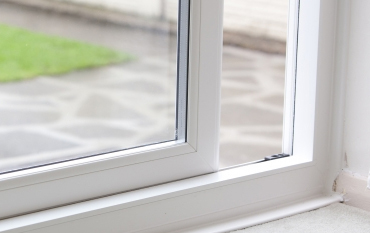 The built-in brushes gently sweep away any minor debris each time to door is closed, aiding its silent action and helping it to maintain efficient operation. 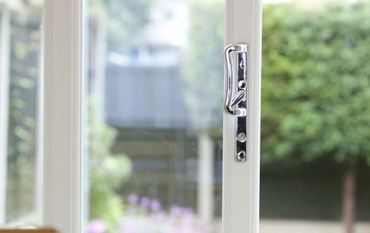 With fully sculptured sightlines providing a beautiful finish, the Roundbrand patio door's ultra-slim sightlines ensure you enjoy the maximum amount of natural light in your home. You can create various styles of patio door, with two, three or four pane doors available, for a look that matches your style of property. 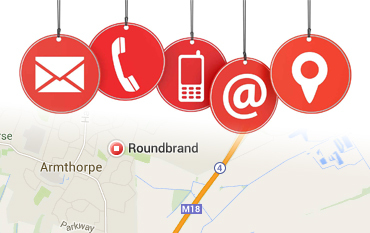 The Roundbrand door is one of the most secure patio doors money can buy. 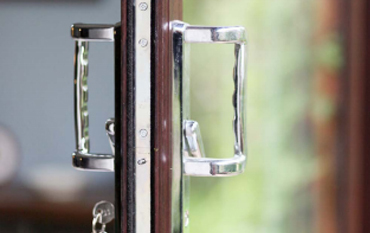 Liniar’s patented ModLok™ modular locking mechanism is built in to the frame, delivering unparalleled strength combined with the highest levels of security. No more worries about break-ins, providing you and your family with peace of mind that your home is protected. Liniar have registered 4 patents and 1 community design to ensure only Liniar customers get all of the benefits from this patio door.